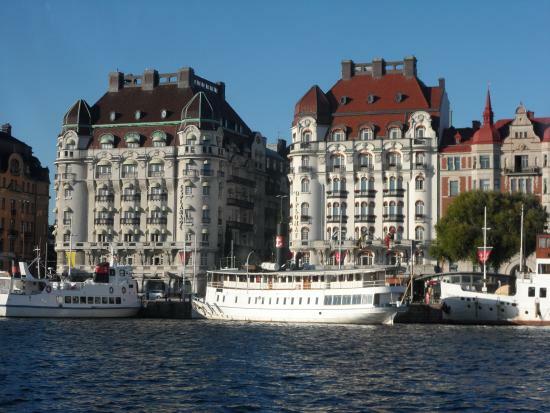 I last stopped in Stockholm at the end of a memorable, late summer Scandinavian journey. 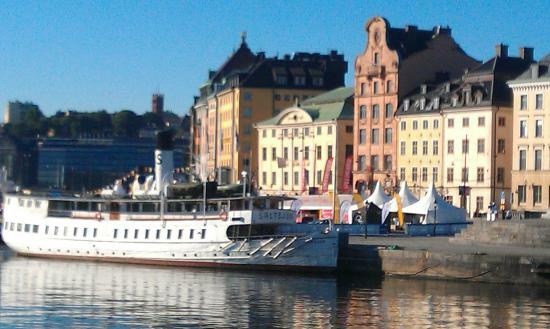 The Swedish capital welcomed me as always with much warmth. Though three days meant a short lived affair this time, as Stockholm — so pretty and photogenic — lent her streets to my camera, and presented me with its style and coolness, I promised myself it wouldn't be long before I returned yet again. 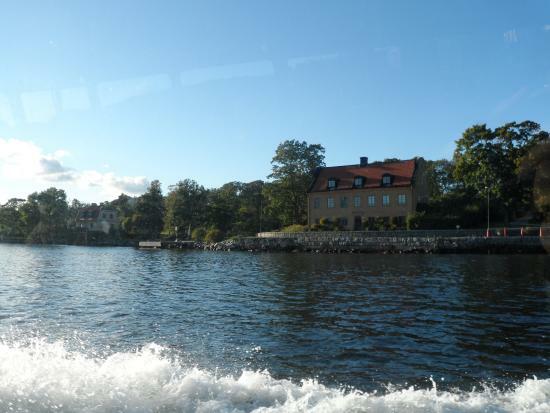 If you plan to go on short day trips from Stockholm, I advise you travel by train. Swedish trains are very comfortable and they have free WiFi! Tipping in restaurants isn't essential but a tip of around 10% is appreciated if you've had an enjoyable meal. Sightseeing and eating out can be expensive in Stockholm so plan ahead and look for deals online — plus, pack a picnic if you want to save costs on lunches out. For getting around the city, I recommend you either walk or rent a bike — the city center is compact enough to explore on foot and Stockholm is a very bike-friendly city. In general you'll find local people to be really friendly but Swedes can also be quite reserved so be polite and avoid too many public displays of affection! 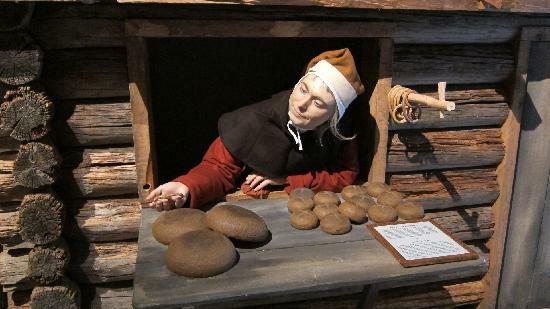 Without asking too many questions or reading much about this quirky museum, I bought my ticket and went. 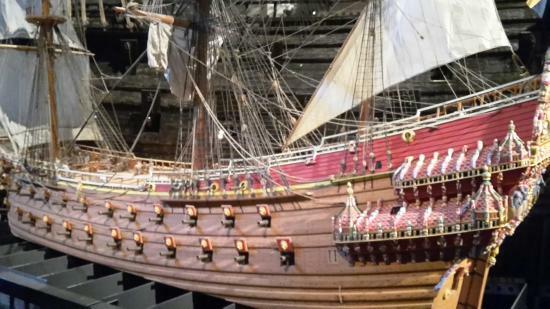 Unlike many other galleries this museum centers on one unique item: a recovered warship, restored almost entirely to its original state. 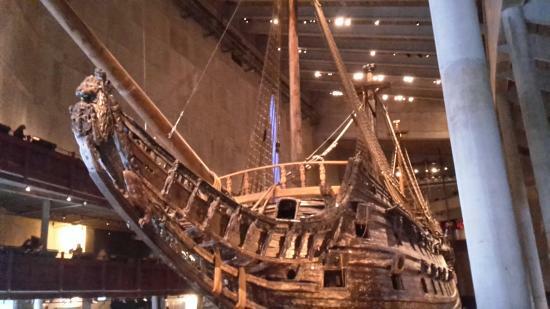 Although I wouldn't describe myself as a naval or marine history enthusiast, a relic of such size in all its meticulous details did make an impression and it definitely gave me an insight into an important part of Swedish history. Photographs are allowed, so do take a camera. 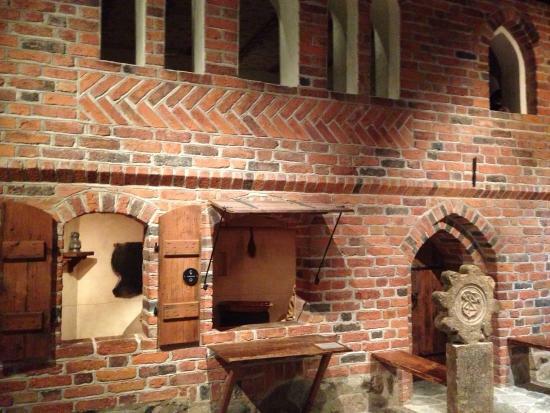 This is a great museum, with an extended collection, and it gives visitors a very good glimpse into medieval life in Stockholm. Plus, admission is free! The museum shop opens late on a Wednesday and it is fantastic for buying souvenirs. 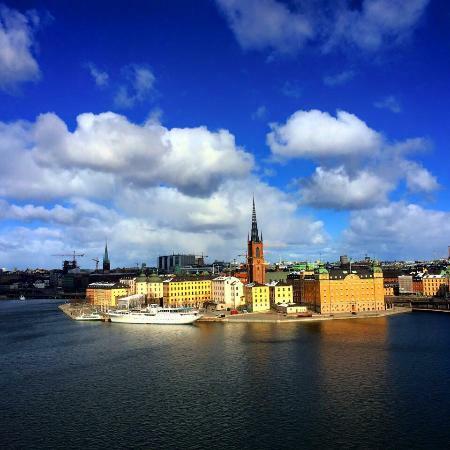 Your camera will simply love this part of Stockholm! The buildings in pastel colors, the narrow and cobbled streets, and the pencil-lined windows... it really feels like walking through the illustrated pages of a Nordic fairytale book. Allow plenty of time to explore and lose yourself a little. Go at sunset when the colors are even more gorgeous! 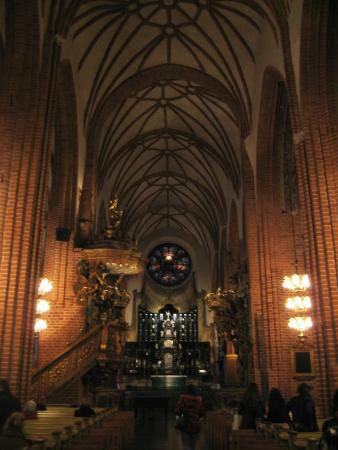 I found this beautiful church whilst walking through the picturesque Gamla Stan and was very taken by it. 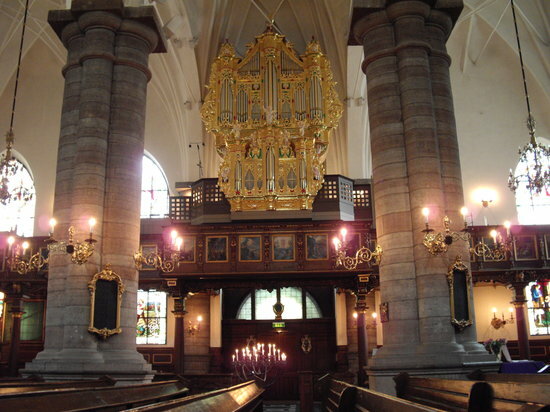 It was built in the 16th century by German Merchants, hence its name. 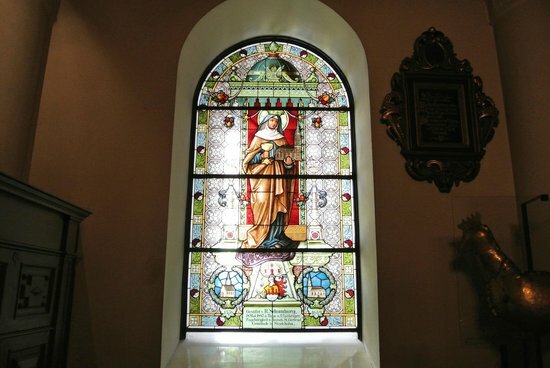 The exterior is mainly red brick, while its interiors are gilded with beautiful stained-glass windows. 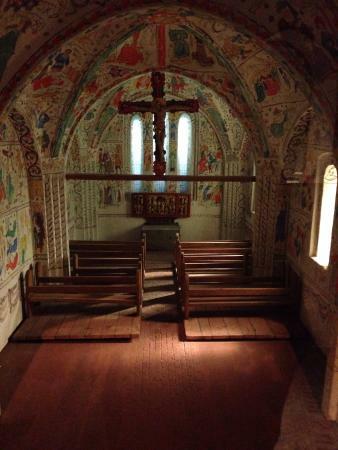 The church is closed in the evenings; it is only possible to visit it in the mornings and afternoons. 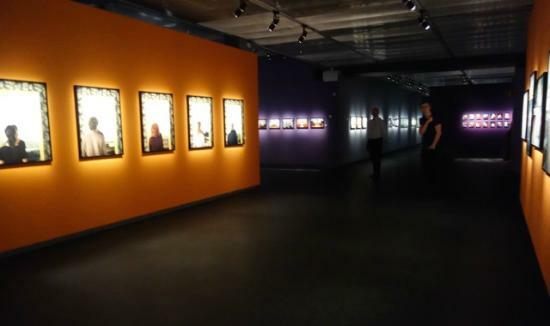 The absolute and uncontested highlight of every Stockholm visit is Fotografiska. The gallery building itself is stunning, and its roof cafe offers a unique view of the city. 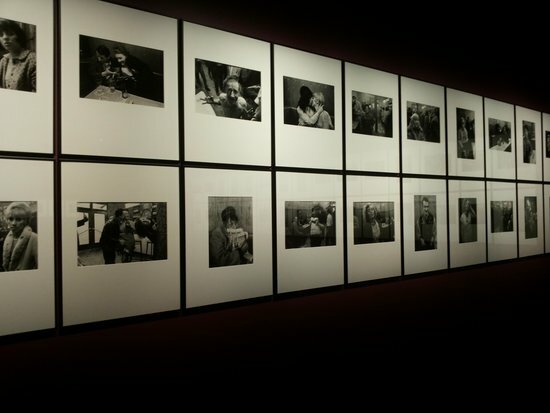 It's always curated with style, with great attention paid to the lighting in particular, intensifying the visual effect of whatever the current photography exhibition may be. 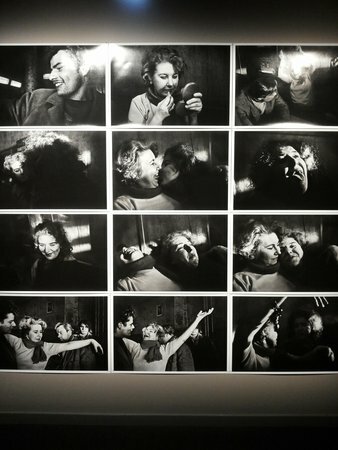 The last time I visited, the Anders Petersen exhibition was on and I simply adored it. If you're traveling with bags or rucksacks, you can use the free lockers. If you love Strindberg and his dramas, this will be a very emotional visit. The museum is located in the very house where the author spent the last four years of his life. 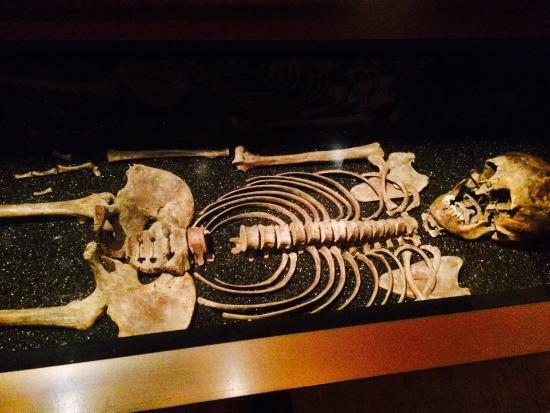 His major works are collected here and you will find many objects that once belonged to him. As you walk through the rooms, sound recordings accompany you, which narrate the last scenes and events in Strindberg's life; an incredibly touching sonic experience. 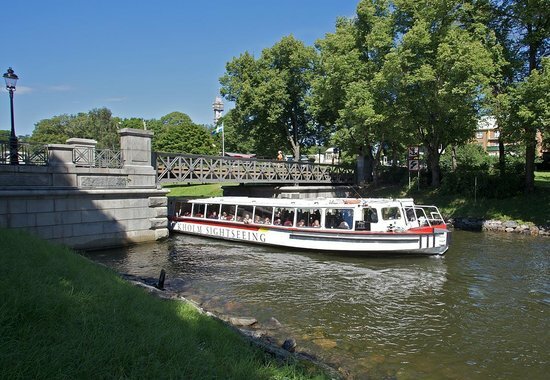 After visiting museums and lots of walking through the city center, a canal tour is the perfect way to discover other parts of the city, and experience Stockholm from an entirely different perspective. It's also a handy thing to do, should you not have much time on your hands. This tour is better in nice weather — both for comfort and visibility. Audio guides are available in most languages. 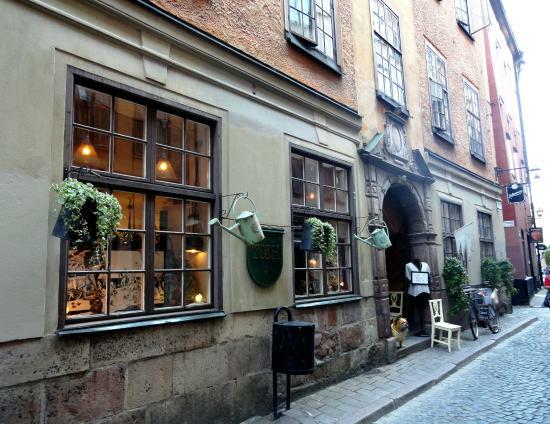 This place is famous for its beer selection, and a good spot to pause after admiring the historical building and browsing the shops that line Hornsgatan. 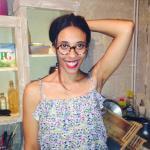 The prices are reasonable, the music is good, and it has a great atmosphere. They have live music. Check the website or ask at the bar for upcoming events. 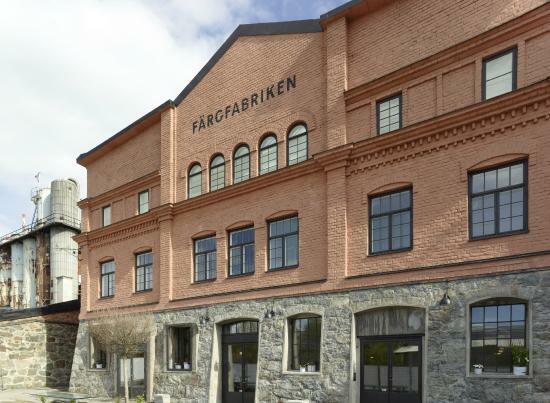 Take a walk along Hornsgatan — one of the city's main thoroughfares — before/after Akkurat. Look out for the 17th century church, pretty Maria Square, plus shops galore. I recommend the very filling smoked herring dish along with a nice beer. 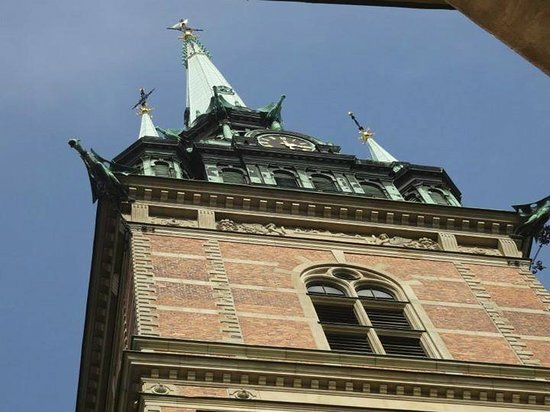 The Swedish Royal Palace is an impressive baroque building, and visitors can explore its royal apartments and the treasury in the company of a guide — a very informative and interesting tour. Do stop at the royal gift shop within the palace. The library opens only occasionally to host music concerts. Check online for details. 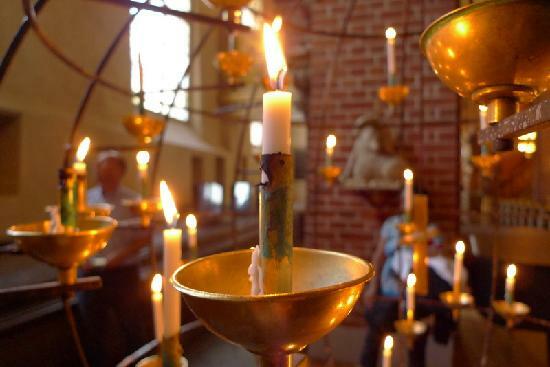 Although the exterior may look rather stern, the interior of the Stockholm Cathedral is beautifully decorated with elegant royal pews and ceilings. 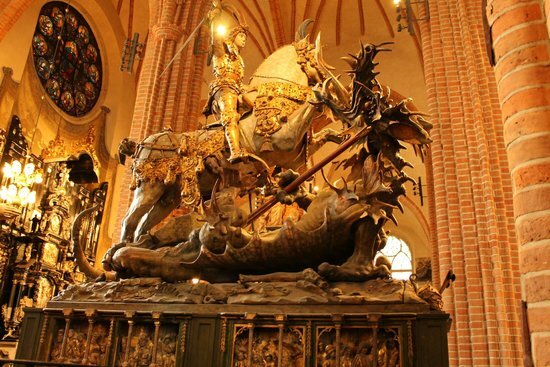 The sculpture of St George defeating the dragon stands out as its most appealing piece. Concerts are given here regularly — check for events scheduled during the time of your visit. 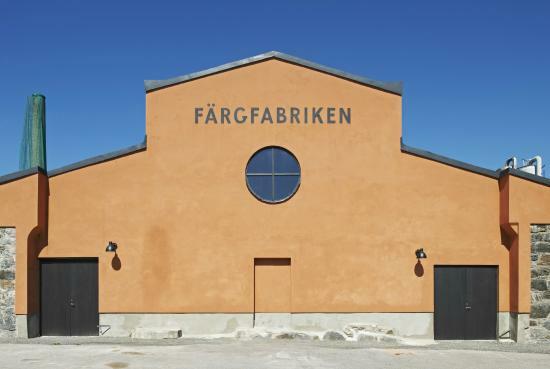 Fargfabriken is one of Europe's most progressive galleries of contemporary art. Its conceptual exhibitions vary throughout the year, featuring a diverse range of innovative works, while the annual program includes music concerts as well as performances and talks. Check the website to see what's on before visiting. There's no sweeter way to end a day in Stockholm than with a delicious cherry tart and well-brewed cup of tea at Sundbergs. Cozy inside, with wooden floors and 18th century-inspired decor, your eyes will soon be drawn to the exquisite range of inviting cakes on display. All look appetizing, and add to the glamor of the place, with their beautiful multi-colored shapes. Whichever one you choose, you're unlikely to be disappointed here.